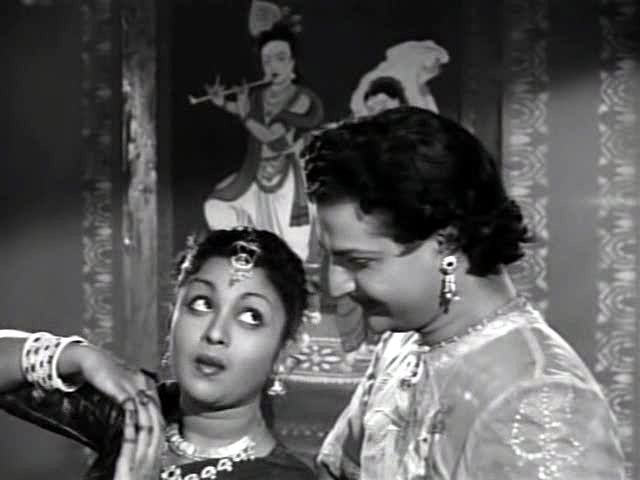 Trivia: This is first Telugu movie for B. Saroja Devi as an actress. This is Vijaya Nirmala's last film as child artiste. 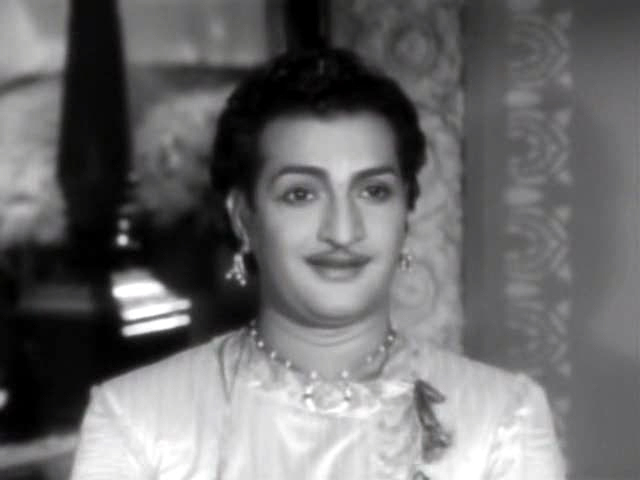 It had a 100-day run in 9 centers and celebrated silver jubilee in Vijayawada and Guntur centers. 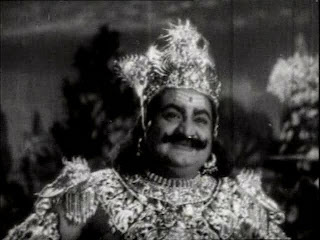 'Panduranga Vithal' (1939) was the first Telugu movie with this story. 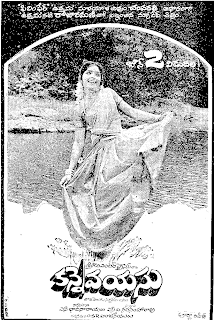 Later it remade in Tamil as 'Haridas', starred by MK Tyagaraja Bhagavatar. The Telugu dubbing version of 'Haridas' was a huge hit and had a 100-day run in Vijayawada, Kakinada, Rajahmundry and Vijayanagaram centers.